Seeing double! Was the Mona Lisa painted twice? 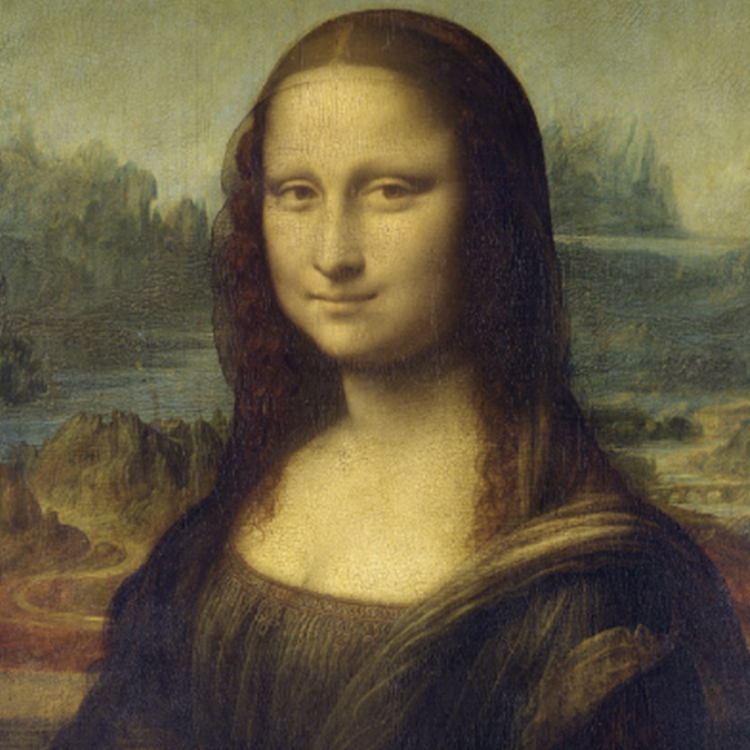 A painting depicting a younger version of Da Vinci's Mona Lisa has been revealed in Singapore. This Mona Lisa is posing in front of a background which differs from the original. The owners of the piece is a Da Vinci and believe it to predate the original which resides on the Louvre. They claim a scientific analysis dates the work to 1503. It will be shown publicly for the first time at he Arts House in Singapore's Old Chambers of Parliament. The painting's origin is believed to have been purchased by an English noble on a trip to Italy in 1778. It was then uncovered by by British art collector Hugh Blaker in 1913 in Somerset, and was given the fitting title the Isleworth Mona Lisa.